Conveniently located just 10 minutes' drive from the airport, Kubu Bali Spa offers a range of relaxing treatments in a minimalist setting. A selection of beauty and spa treatments are available, as well as packages and couples specials. 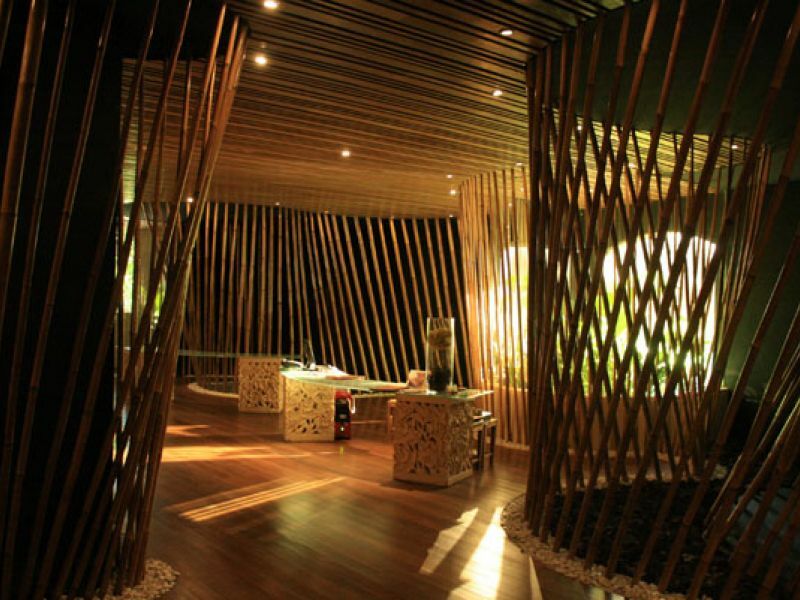 I stayed in Nusa Dua resort, and I stopped by this spa after sightseeing. It is located close to MacDonald Jimbaran. The spa is small and face to bypass, but it is really quiet. Aromatherapy Massage was good. Thanks! Price may change without notice. 12.5% Service and Tax charge not included. Aromatherapy massage is effective for cell rejuvenation using rolling shiatsu. This massage reduces stress and relaxes the body inside and out. Following this massage you can choose between a Flower Bath or Milk Bath. This treatment combines the technique of body massage with the heat of warm stones to ease those tense muscles, improve circulation of the blood, and increase endurance. Following this treatment you can choose between a Flower Bath or Milk Bath. This exclusive treatment starts with a head, shoulder, hand and body massage, followed by one of the Indian treatments used to bring physical and emotional balance, assist in providing better sleep, and to calm the body and mind.